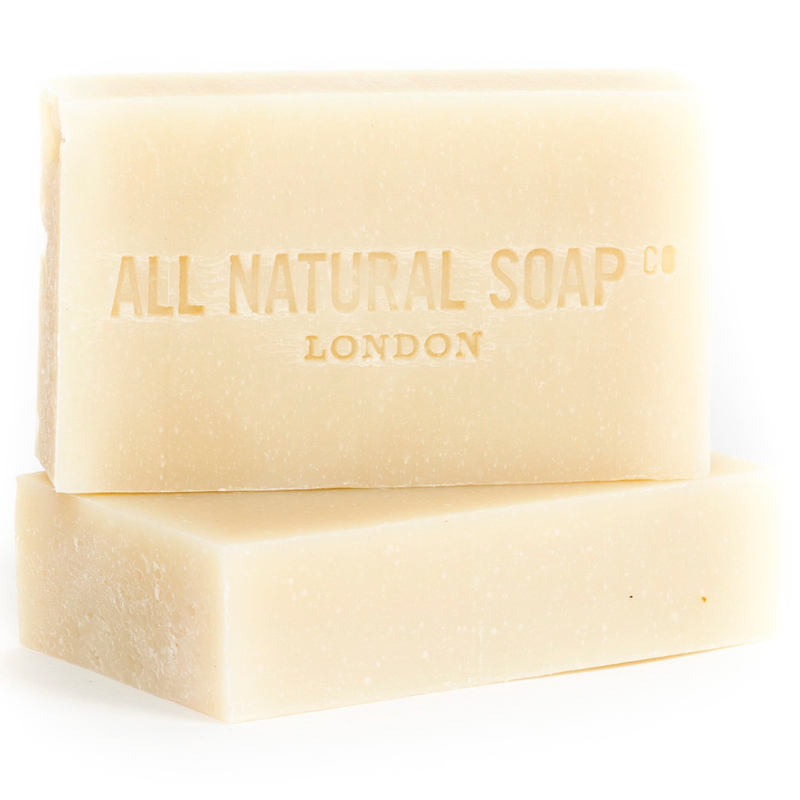 Unscented and wonderfully moisturising, this gentle, award-winning soap is perfect for sensitive skin. Made with around 1/3 olive oil (and the majority oil in this soap) this is a modern twist on a classic Castile as we’ve added a lot of unrefined shea butter to make it even more moisturising. 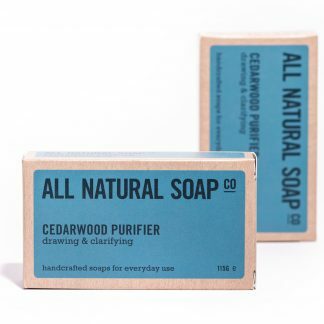 A favourite here at All Natural Soap Co – we hope you’ll give this one a try. 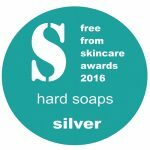 In 2016 our Shea Luxury soap won a Silver Award in the Hard Soaps category at the prestigious Free From Skincare Awards. 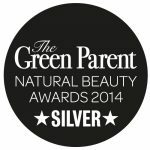 In 2014 our Shea Luxury soap won the Silver Award in the Best Soaps category at the well-respected Green Parent Natural Beauty Awards. 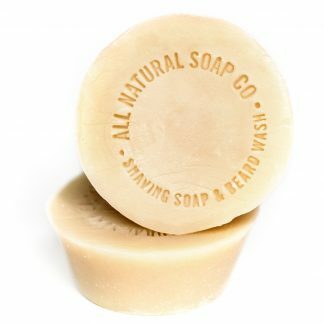 Received it today and washed in your sample of shea butter soap today and promptly soothed psoriasis/eczema irritation which many other things have failed. 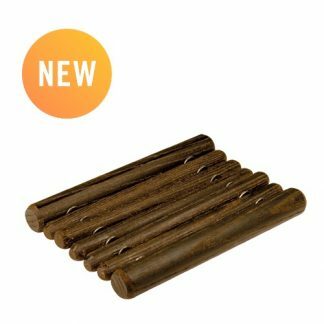 Was so impressed have ordered 4 bars today. 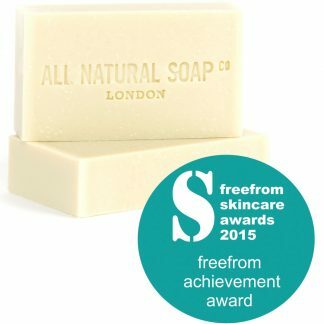 You can publish my feedback on your website if you like as this soap is a saviour for eczema prone skin. I love this soap. It is so creamy when you use it. 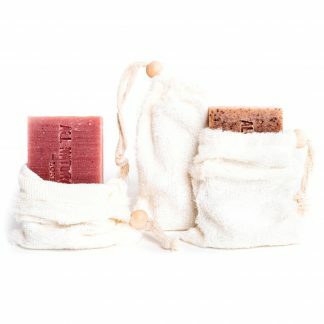 I like to use mine with the bamboo wash bag and I find it lathers up really well. The smell is lovely. Not too overpowering or chemically. 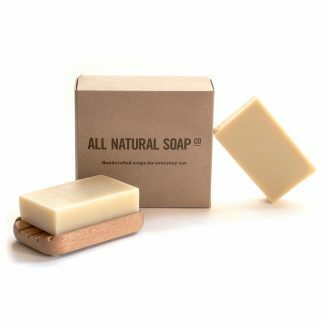 I have really sensitive skin and this soap works well with me. I must admit when it gets washed off in the shower your skin does feel awfully dry BUT when you patt yourself dry with a towel your skin does feel incredibly smooth and silky. 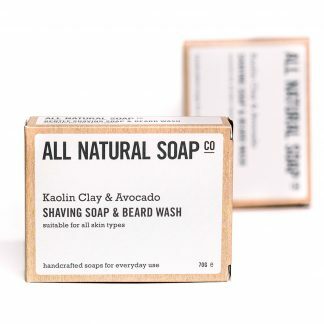 This was the first soap my husband and I tried and we loved it as it had a really creamy lather which left our skin feeling clean and moisturised. 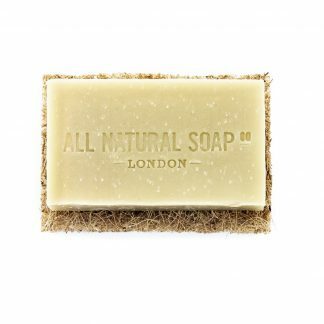 We love the fact all the ingredients are natural. 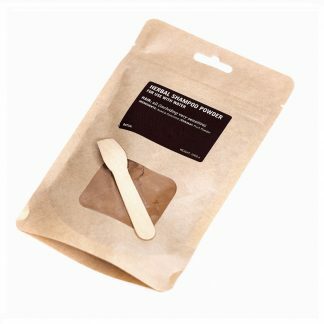 After trying this we decided we wouldn’t go back to synthetic shower gels ever again and will be customers for life ! 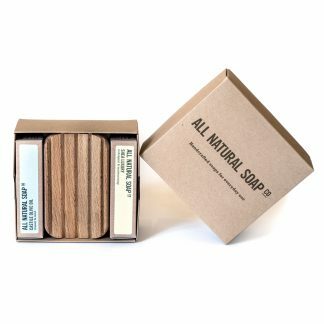 Another fabulous soap from All NaturalSoap Co, this too has worked wonders on my daughters skin, and my husbands as he too suffered from quite dry skin. 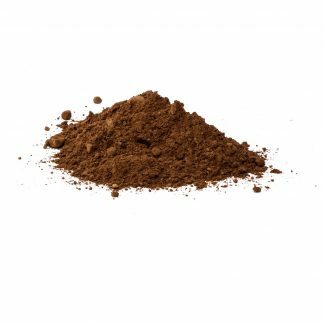 It does however, make a little more work for me, as I now have to clean the sink more often due to all that lovely olive oil that goes in each bar! Been washing n shaving my head with this for quite a while now. Makes it totally biteable! 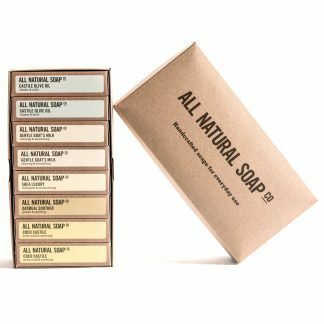 The first time I used this soap it felt like nothing I had ever used before- soft and creamy. 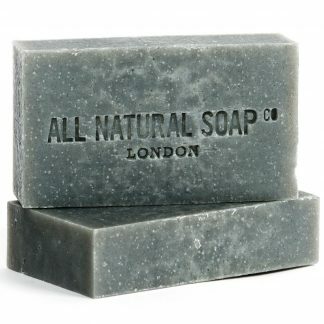 As I have very dry skin, this is now the only soap for me in the basin and in the shower. I try to hide it from my husband-he loves it too! 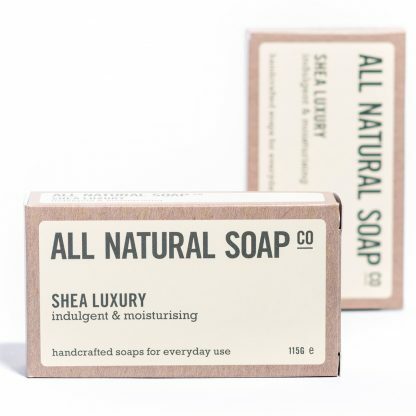 Sheer Shea luxury. Thanks Eliza. I would give it 6 stars if I could. 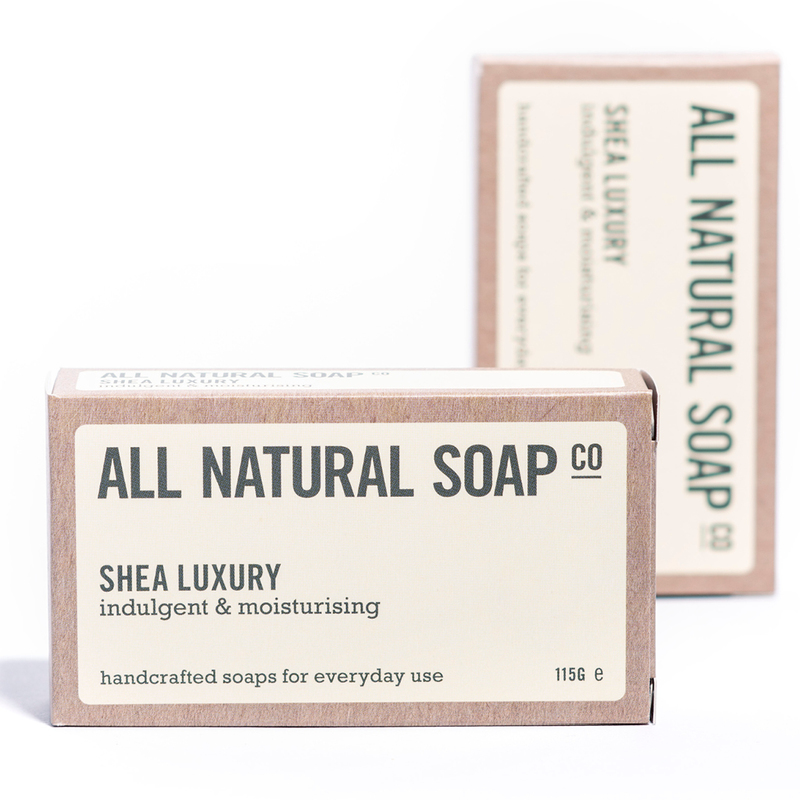 Day three of using your shea butter soap and already I can feel the difference. 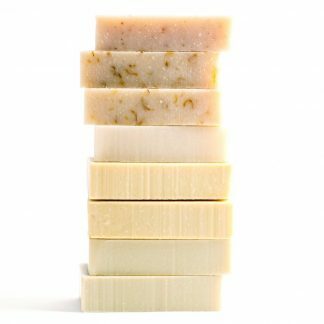 I had a real issue with a lot of showers gels and soaps drying my skin and causing irritation. So far I’m really impressed.